We are delighted to announce that from 1 April 2017 we will be supporting Dean and Cauvin Trust. The Trust, one of Edinburgh’s oldest charities, was established in 1733 by Edinburgh merchants, led by Andrew Gairdner, in response to the plight of the city’s orphaned and destitute children who were forced into begging and prostitution in order to survive. An Orphan Institution providing residential accommodation was created to support these children, bringing them safety and new opportunities, which was ground-breaking in the early eighteenth century. 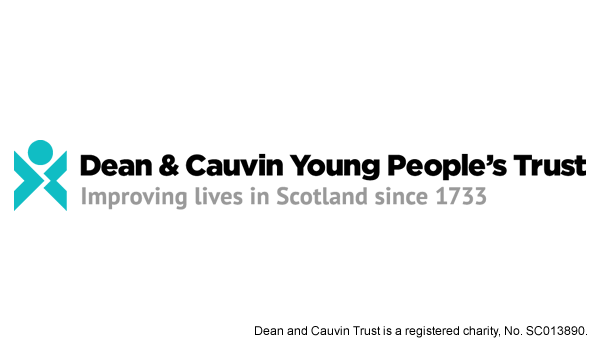 Since 1733 the Dean and Cauvin Trust has provided a continuing service to Edinburgh’s children, supporting young people regardless of their life experiences to fulfil their potential. Today the Trust’s staff team offers a range of interconnected support services to young people and young parents based on early intervention and relationship building, the aim of which is to help young people realise their individual strengths, recognise their self-worth and transition into adulthood with confidence, living independently in the community and achieving their potential. Further information on the important work of the Dean and Cauvin Trust can be found by visiting their website.